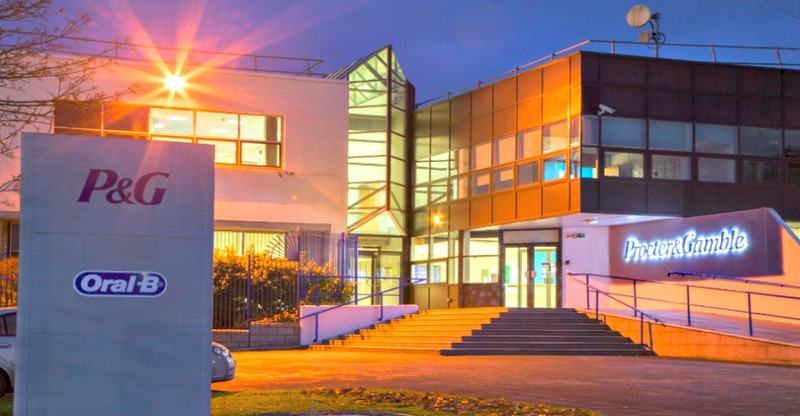 Our Irish facility in Newbridge was established in 1984 to produce toothbrushes and dental floss for local consumers. Since then, Newbridge has expanded to a 110,000 square foot, state-of-the-art, world-class manufacturing facility with over 400 employees. P&G Manufacturing Ireland Ltd. is situated rough 46 km west of Dublin, on the edge of the world-famous Curragh of Kildare, a flat open plain of almost 2,000 hectares of common land in County Kildare. The facility now produces a wide variety of products for the European, Middle East and Africa regions, including Power Oral care, Manual Oral Care, Dental Floss and Braun shaving centre refills.